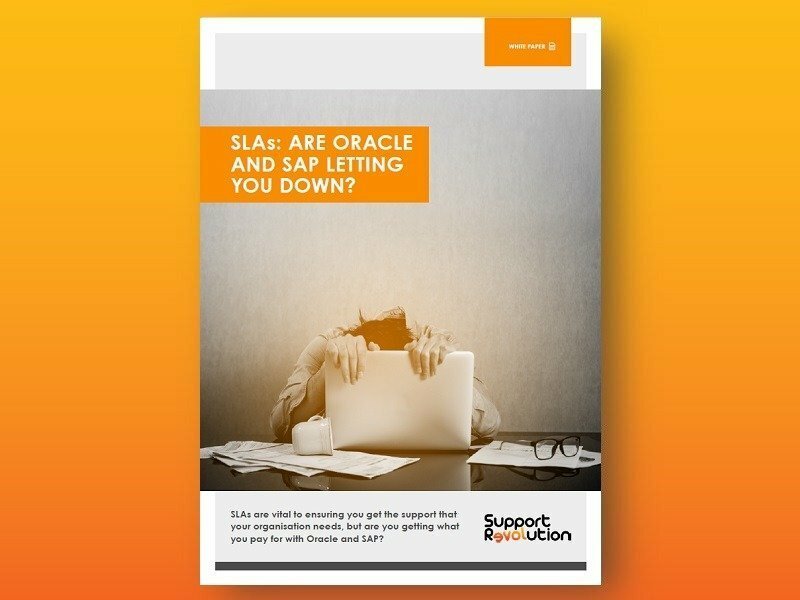 What is 3rd party support? 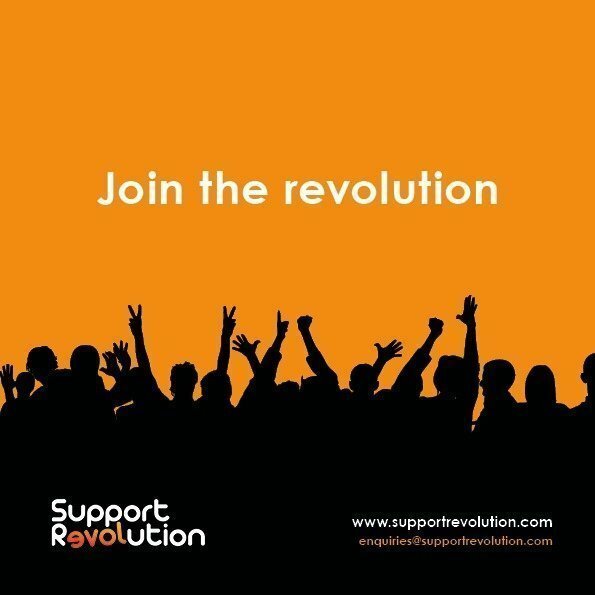 Why should you consider it for your organisation? 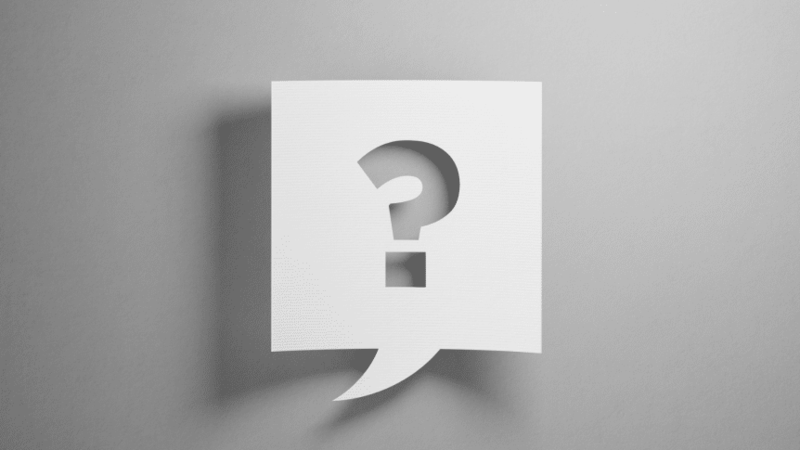 These are just some of the questions we are regularly asked about our services. The answers to these questions and more can be found on this website, but sometimes you just want one document that explains it all that you can email to a colleague or keep for reference. 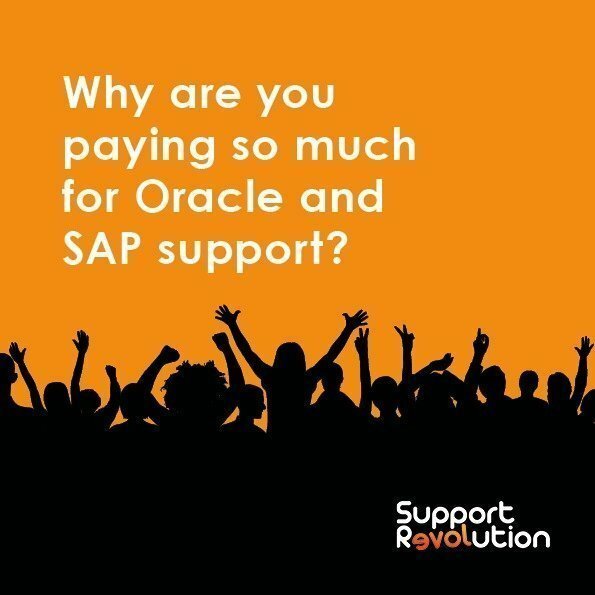 That’s why we’ve put together a list of the most commonly asked questions about third-party support and our answers, so you have a comprehensive guide to switching to Support Revolution from Oracle or SAP Support. Use the interactive PDF below to flick through our latest brochure, alternatively, use the download button to download and save a PDF to your device that you can access anytime.